writing, art, design & coding. Vibrant & compelling content is what keeps your viewers engaged and coming back. It also enhances the value of your website in the eyes of search engines, pushing your site to the top of the pack in rankings. Nothing gives you more leverage than offering rich content that enhances their reading pleasure and keeps them on your site. Sculpting a 3D objet d'art in Blender that others can both enjoy it and make use of it is something I perform with great zeal. A beautifully finished mesh is just the starting point: What it could become...animated automaton, NPC, player character - the potential is limitless. My passion is computer game applications that relate to creative building, time management, world construction and education. I use my skills in writing, graphic design and front-end development to create digital products where users are entertained while at the same time develop skills in parametric design and spatial reasoning & visualization. Building utilizes a gravity grid system, whereby the ranger can turn layers on and off as they move objects from the item list onto the grids hovering above the ground. More complex objects require the ranger to acquire parts from which they assemble the desired item, such as a saw rig, a lumber converter and a waterpump. 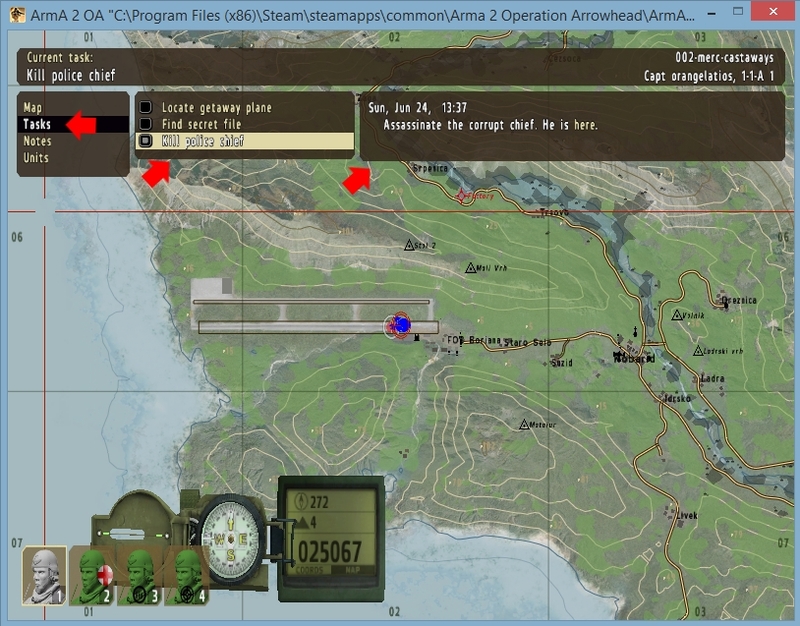 Arma 2 Mission tasks provide objectives for your players to achieve while exploring your map. It is a way to structure your mission with clearly defined goals that will heighten gameplay. 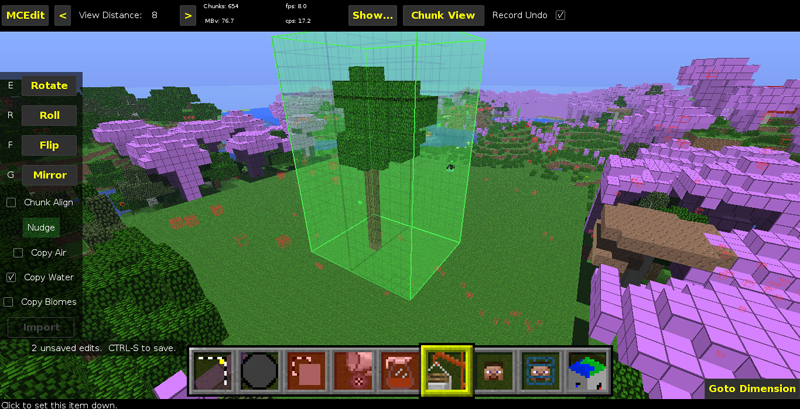 This article includes all the necessary files required to build a 1.7.10 Cauldron server in less than thirty minutes. 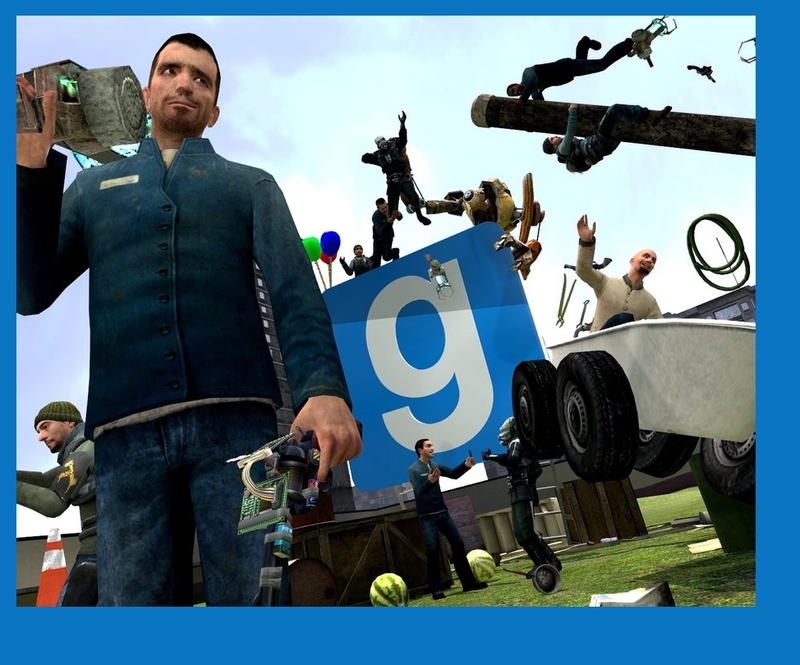 When finished, you will be able to run Minecraft mods and Bukkit plugins simultaneously. 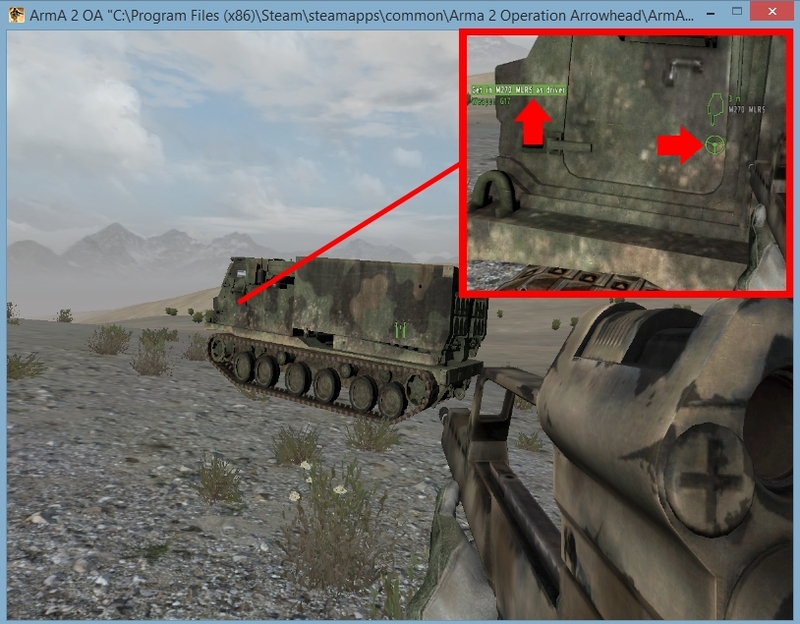 The word 'Spawn' is a misnomer when it comes to bringing in additional troops/vehicles/items in ArmA 2 after the game has begun. A more accurate term would be 'Reveal'. 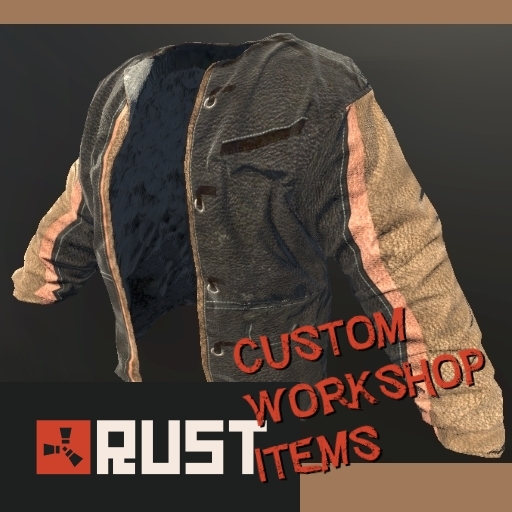 Learn how to reveal hidden units on your map. 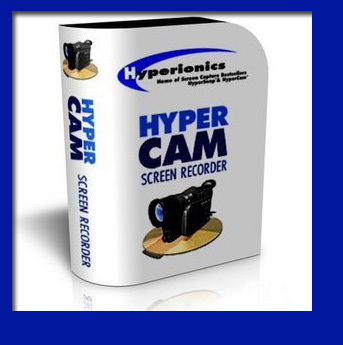 The Hypercam 2 Screen Recorder is software designed for the sole purpose of capturing your computer screen display in AVI video format. It is ideal for creating video tutorials, as all the action is captured, including cursor movements. 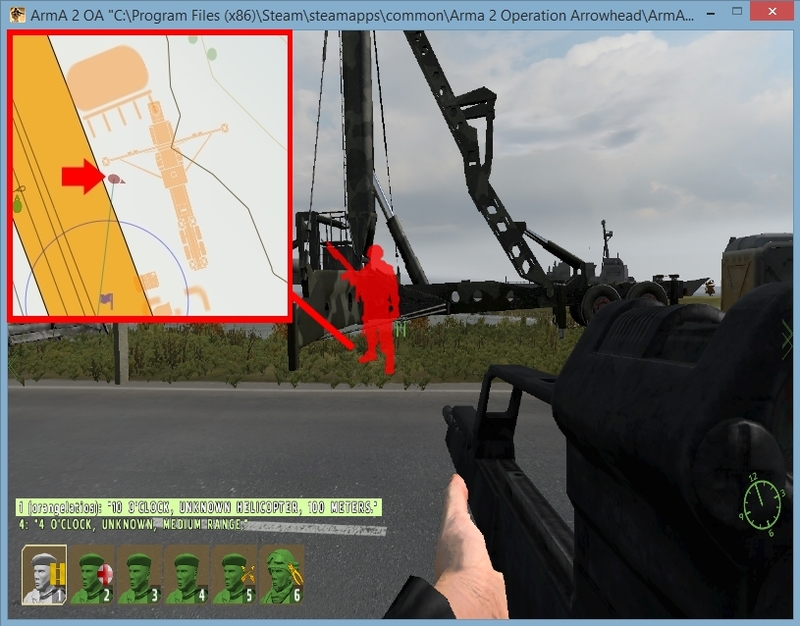 This tutorial will show you how to add content to the seven ArmA 2 maps included with the game: Utes, Chernarus, Shapur, Takistan, Zargabad, Desert and Proving Grounds. In addition, you will be shown how to import third-party content into your map project from sites such as ArmAHolic and OFPEC. This tutorial will explain how to clear & flatten an area in your Minecraft World and then import a schematic using the world editor MCEdit. 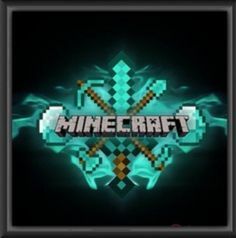 If you do not have MCEdit already installed on your computer, please visit our Resources Section where you will find a link to download the program.